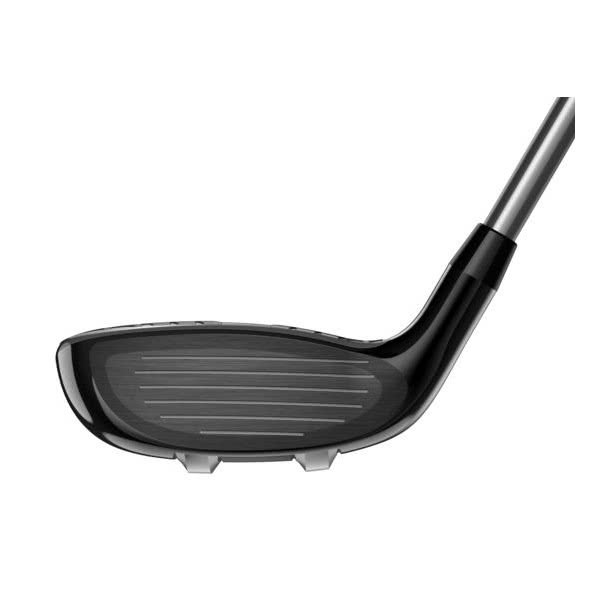 I bought the 22 & 25 degree , not the usual Cobra as not adjustable lofts that's why I only gave it 2 stars for adjustability , but really looks good , feels good and easy to hit , the F8 face really feels good when you strike the ball . So impressed I bought the F8 Driver and Fairway woods , really impressed with them all . I went in looking to buy a Hybrid reluctantly, as I typically use the Titleist U712 from a few years ago. I hadn't used a Hybrid since Taylormade first brought one out over a decade ago. This club just blew my mind. First of all the club looks and feels amazing, both in the bag and at address. Secondly, the sound and feel are so crisp, this is an incredibly forgiving club with devastating distance!!! As someone who typically shops Tayloremade and Titleist, buying a Cobra Club, albeit and excellent company, was something alien to me. 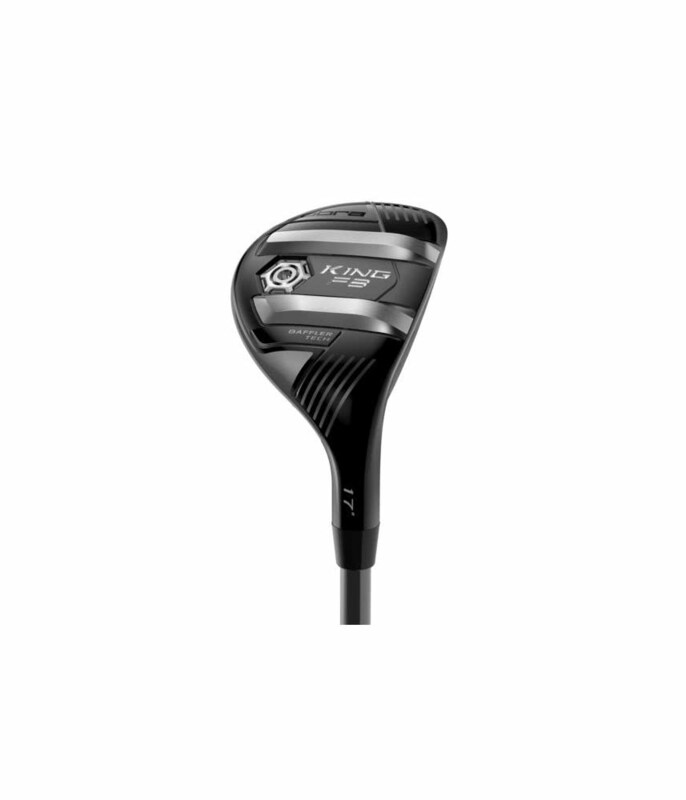 After using the club all through the weekend on the simulator, range and on the course I'm now determined to go buy the F8 Fairway woods and Driver. 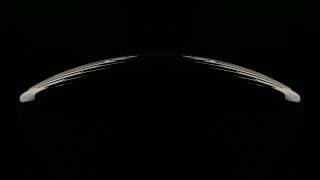 The part that impressed me the most wasn't the looks and feel but the simplicity of design. 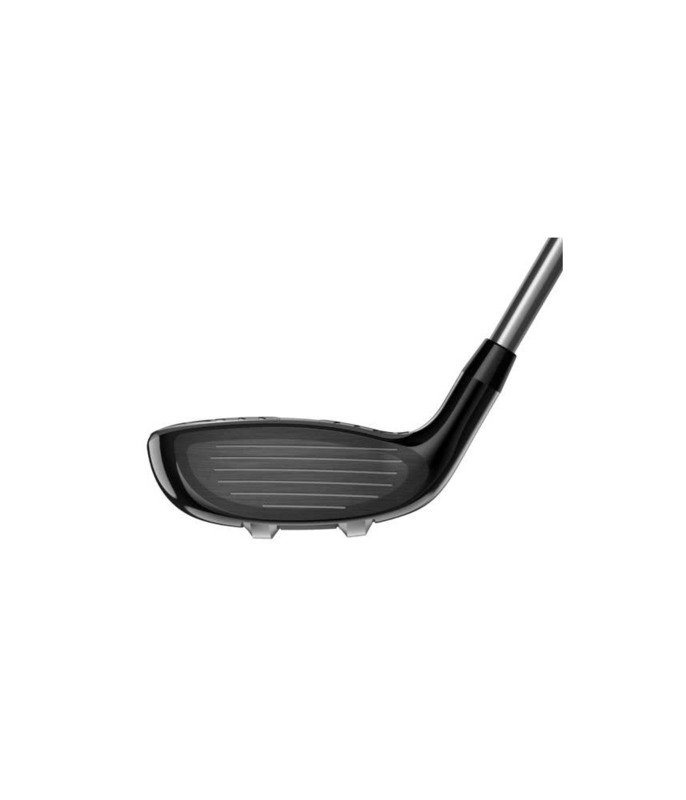 The speed soles on this club act like mini-ski's allowing the ball to glide over the turn for optimal impact, allowing for a devastating blow to the ball. Couple that with the sound and feel and I think this is an award winning club. I found this club to been it's rivals by 20-30 yards with a consistent ball flight and scatter pattern. In essence, this is a proper manly looking club with assassin like accuracy, this club truly floats like a butterfly and stings like a bee, a must have for every golf bag!!! Another great hybrid from Cobra! 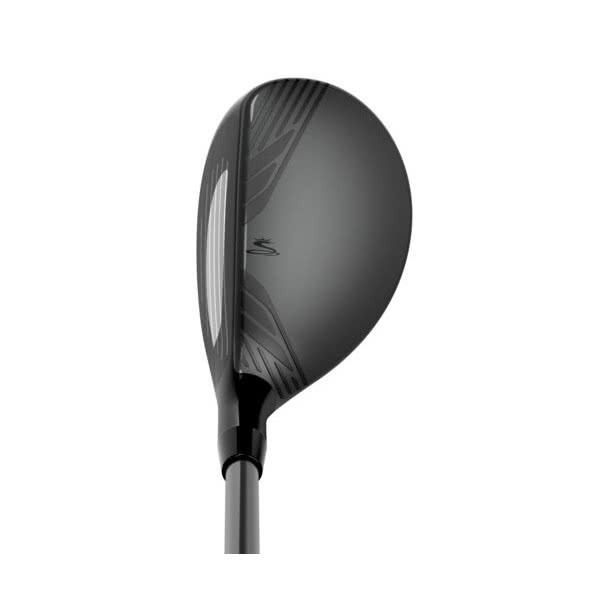 Another great hybrid from Cobra. Very easy to hit especially from the fairway. Great looking upgrade from the F7. Perfect service and delivery! Great product with incredibale distance! 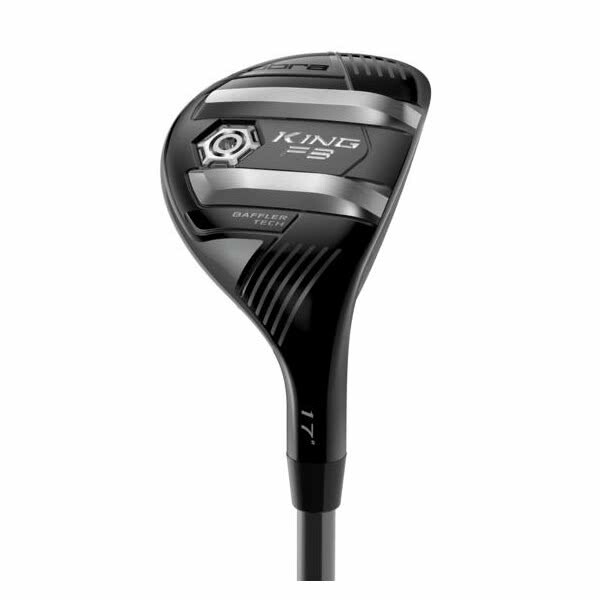 Occasionally we all miss fairways and need help getting the ball back into play or as close to your favourite distance as possible and in the Cobra King F8 hybrid that is exactly what you get. 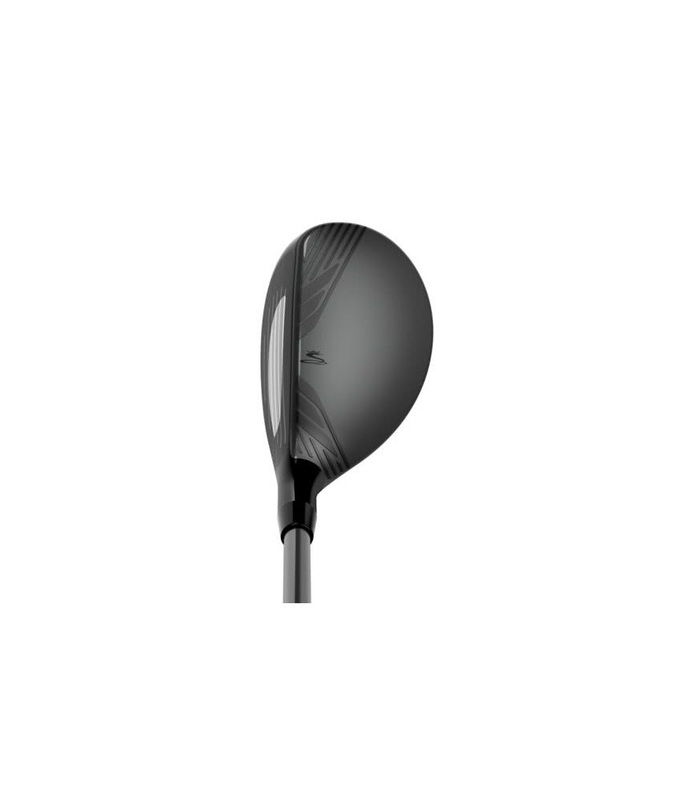 The shape of the head has been made longer and less round compared to the previous King F7 model, the premium grey finish and the inclusion of their Aero 360 technology on the crown delivers confidence when sat behind the ball.